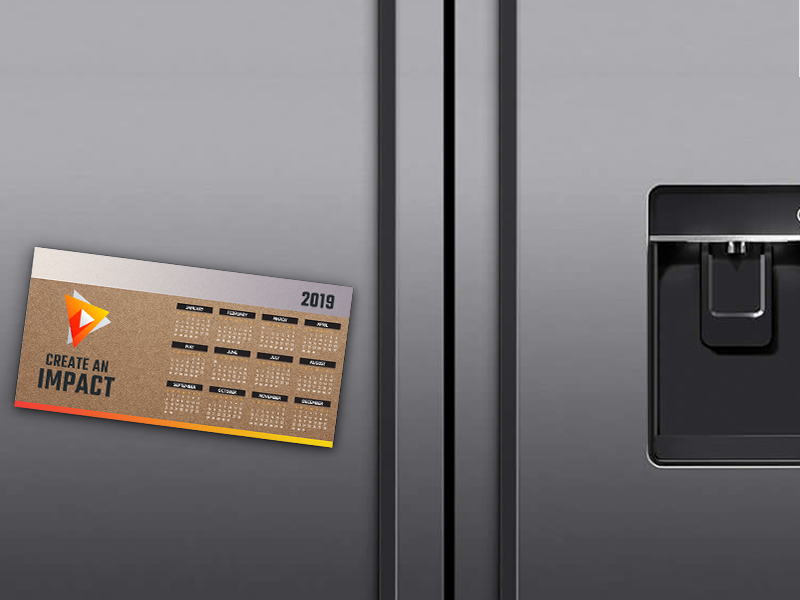 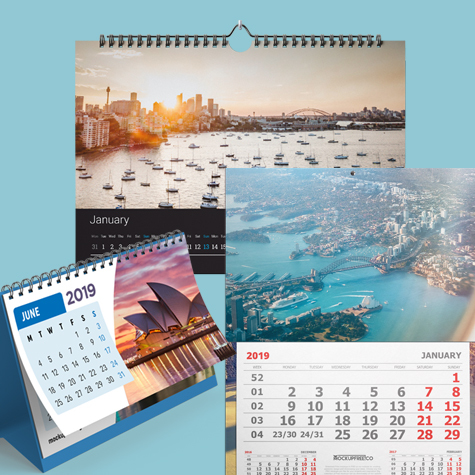 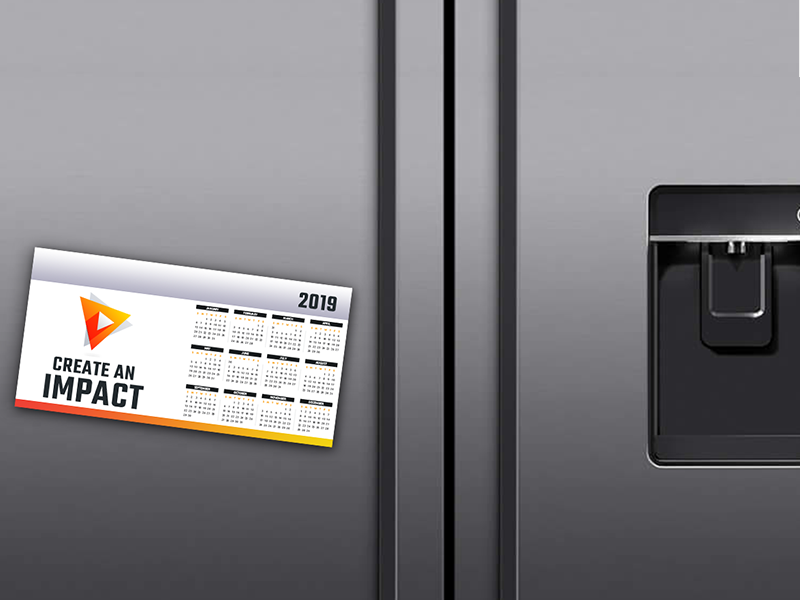 When you order your calendars from Idprint, the Sunshine Coasts Calender Printer, not only do you get an incredible deal thanks to some of the cheapest custom printing prices in Australia, you’re also completely in control of the design and style of your calendar. 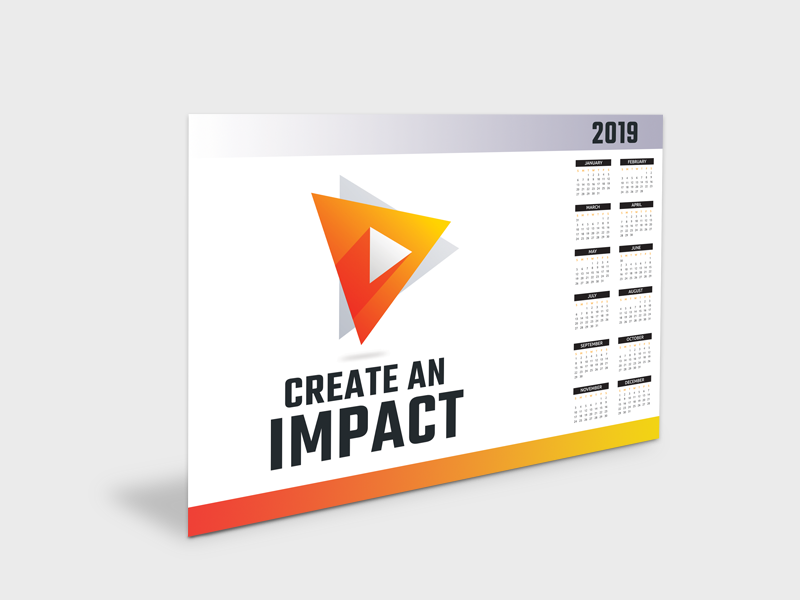 With our design consultation service, you can create something truly unique to showcase the strength and personality of your business to brighten up desks, offices, or simply create a personalised gift for friends or clients. Choose your size: with options ranging from A6 to A3 calendar printing. 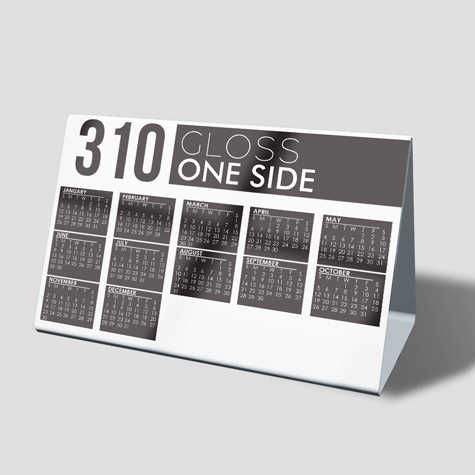 Choose from a range of colours, designs, and other features by making use of our design consultation service. Make your order for cheap, high-quality bulk calendar printing.